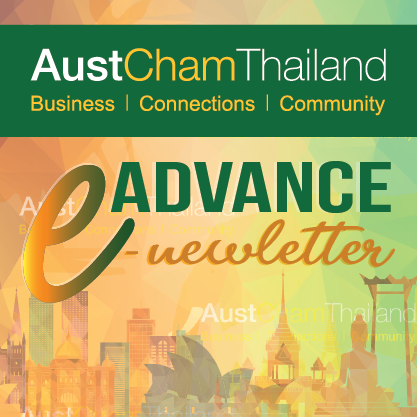 On 12-23 November, a Mobile Training Team from the Australian Defence Force came to Thailand to deliver the Systems Approach to Defence Learning Course to Thai officials at the Military Technical Training School (MTTS). The MTTS was established in 1960 under the collaboration between the Australian and Thai governments. On Monday 12 November, Australian Defence Attache Captain Chris Smith and MTTS commandant Maj Gen Panupong Suwannus greeted the participants at the opening ceremony. The workshop was jointly delivered with Trident Security Australia.